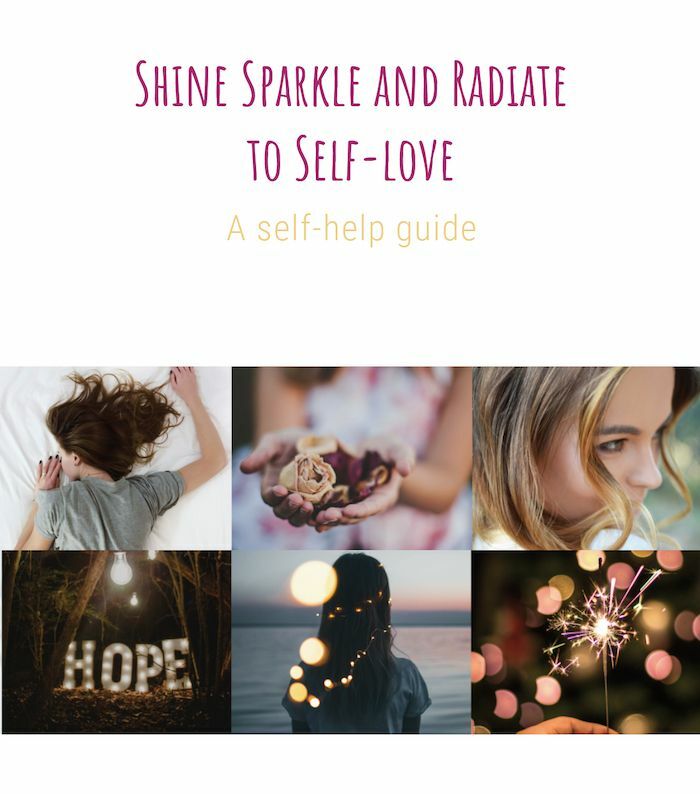 What a beautiful weekend we experienced on November 24 – 26 as 11 girls joined Cat de Rham and I for the very first teenage girls empowerment retreat, Spark your Sparkle at the Alaya retreat centre in Cal Pau Cruset, Vilfranca del Penedes, Catalunya. From the candlelit opening circle on Friday evening after arrival and greeting each other through the evening meal accompanied by blazing log fires and stargazing to the daily yoga workshops, mindfulness practices and self-esteem exercises, the girls bonded, centred, became grounded and more self-aware. Everyone loved writing themselves positive affirmations for the day, eating the delicious healthy food, cuddling the tiny kittens, making their own gratitude jars to take away to establish a daily gratitude practice, learning about loving-kindness, random acts of kindness and being present in the moment to truly experience it in their bodies. What have I learned from my first experience of creating a special retreat for teenage girls? What if no one wants to talk to me? Together we learned to laugh and to build each other up despite the age range of thirteen to eighteen year olds being together. We learned to be kind to ourselves and stop the nagging, critical chattering monkey voice putting us down; even if it was only for a minute. We left Alaya with tired, sated bodies, polished self-esteem and a sense of being a powerful part of creation with much to celebrate and be thankful for. Workshops, more beautifully aligned active and restorative yoga, more mindfulness, visualisation, affirmations, relaxation techniques, personal development and chill skills to get the most out of life. Time to shine the light from within, spark the sparkle and radiate with wisdom, beauty and peace. Tagged mindfulness, self development, teenage girls retreats, yogaBookmark the permalink.